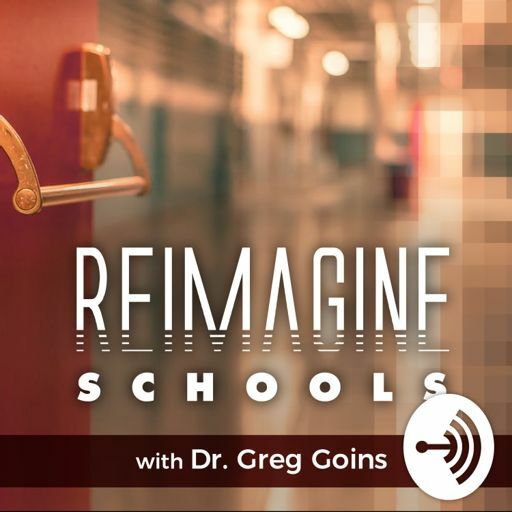 In this episode, leadership expert Jimmy Casas discusses his new release, Stop Right Now - 39 Stops to Making Schools Better and reflects on his best-selling book, Culturize – Every Student. Every Day. Whatever It Takes, while offering insight on how school leaders can create student-centered schools by always putting kids first in the decision-making process. Casas also reflects on his experience as an award-winning high school principal and how fear is often the greatest obstacle to sustainable change within school districts. Finally, Casas offers sage advice on how to pull community stakeholders into the process for school change and why high expectations must be a daily focus to defeat mediocrity. Twitter: @casas_jimmy. Website: www.jimmycasas.com. NOTE: This episode has been edited due to connectivity issues during the interview process.